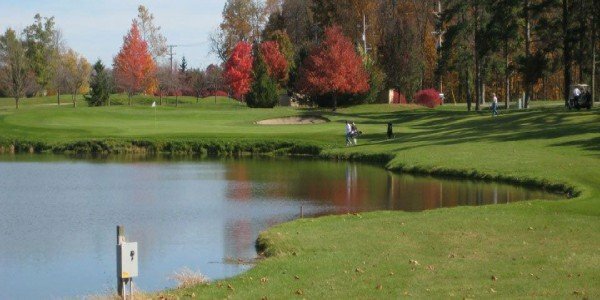 Etna Acres is a uniquely designed 18-hole golf course. 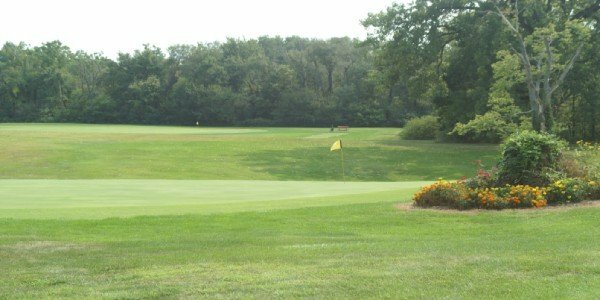 Honeywell Public Golf Course is a cooperative effort of the Mark Honeywell Foundation and City of Wabash. 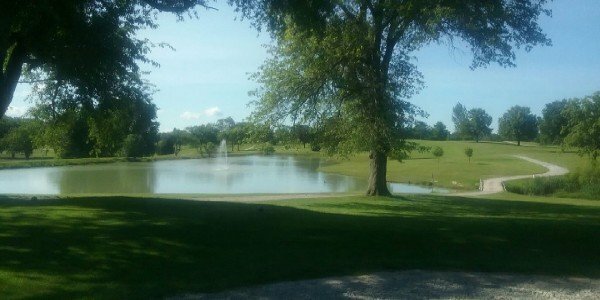 Sycamore Golf Club is an intriguing 18-hole layout, located just 5 miles East of North Manchester, Indiana. 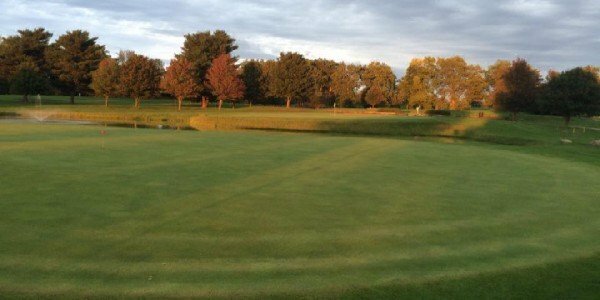 Offering a blended par 60 golf course suitable for all ages and skill levels.